Apart from addressing the farmers at length, the Congress President also attacked prime minister Narendra Modi on the Rafale deal. Jaipur: In his first public address after winning elections in three states – Rajasthan, Madhya Pradesh and Chhattisgarh – Congress chief Rahul Gandhi in Jaipur today set the tone for 2019 Lok Sabha elections. Farmers turned out in large numbers for the ‘Vishal Kisan rally’ and to welcome the Congress government’s loan waiver announcement. At present, the Ashok Gehlot government in Rajasthan has just announced the loan waiver. The criteria for the same is yet to be formalised. 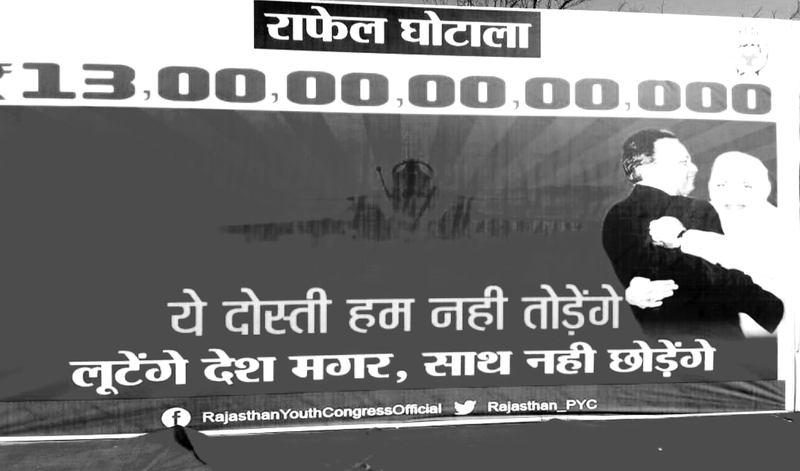 “If Modi has given Rs 30,000 crore to Anil Ambani in the Rafale deal, justice will be ensured. There will be no pressure or witch-hunting,” he said. When The Wire spoke to farmers at the rally, there were several mixed reactions about the Congress government’s loan waiver scheme. 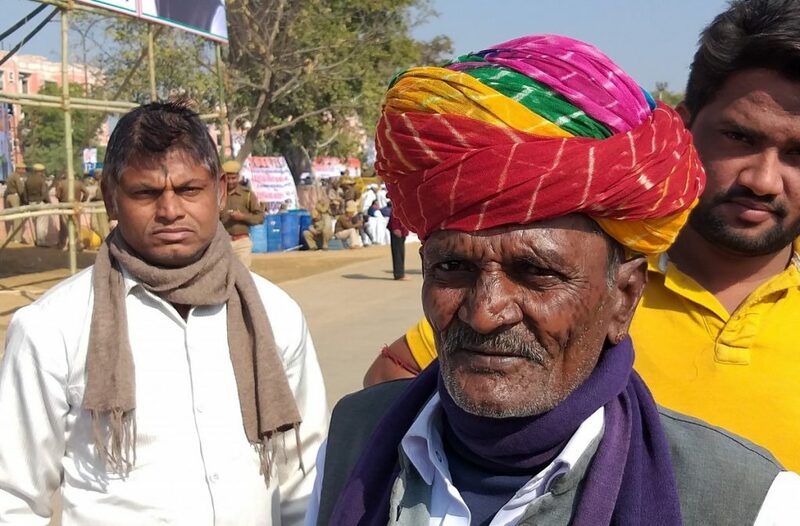 “We believe that the Congress party’s decision to waive loans from all the banks is a welcome step, unlike Raje government’s one-time loan waiver only up to Rs 50,000 for small and marginal farmers who had defaulted on short-term loans from cooperative banks,” said Dau Lal, a farmer from Jodhpur. Others said waiving loans only of defaulters would discourage the prompt payers. “What about farmers like me who pay their dues on time? Is the loan waiver scheme by the government meant to make the farmers thieves?” asked Jagdish Choudhary, a farmer from Bagru village in Jaipur. Farmers also suggested that basic necessities like irrigation supply should be worked upon. “If the government really wants to help the farmers, they should supply water for irrigation. 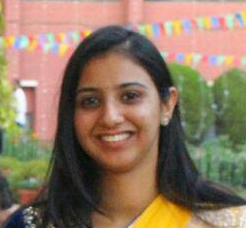 The debt will again accumulate if the farmers will not have the facilities,” added Choudhary.